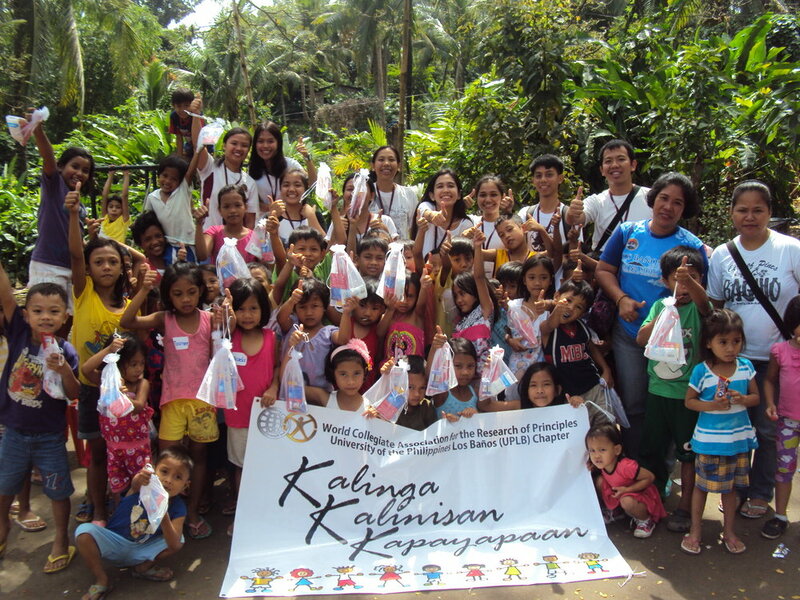 On February 27, 2016, World CARP (WCARP) University of the Philippines Los Banos Chapter organized an outreach program for 40 children living in less developed areas in Timugan, Los Banos, Laguna, Philippines. The theme was “Kalinga, Kalinisan, Kapayapaan” (“Care, Cleanliness, Peace”). There was a story-telling session on Joseph the Dreamer and God’s faithfulness in His promises to us, His children. There were also many interactive games and fun activities educating the children about cleanliness in the community and personal hygiene, which is an important and pressing topic for the community. CARP members there are now trying to establish and expand WCARP onto the campus of the University of the Philippines Los Banos, the country’s premiere state university, in the hope of reaching out to more students who want to grow spiritually and live for the greater good. You can check out their facebook page (facebook.com/wcarp.uplb) to find out more about their activities!